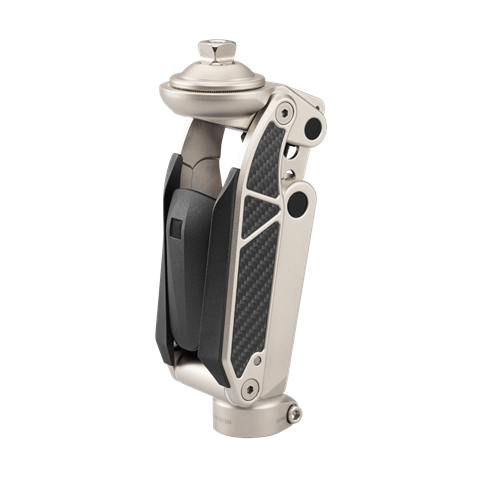 Paso Knee is a pneumatic, polycentric knee joint. The intelligent swing phase control adapts automatically to the user’s walking speed. Varying walking speeds are supported, up to a brisk pace of 7 km/h. The four different socket connection options enable use by different amputation levels. The three different socket connection options enable use by different amputation levels.